The Burberry Festive Film was absolutely stunning! 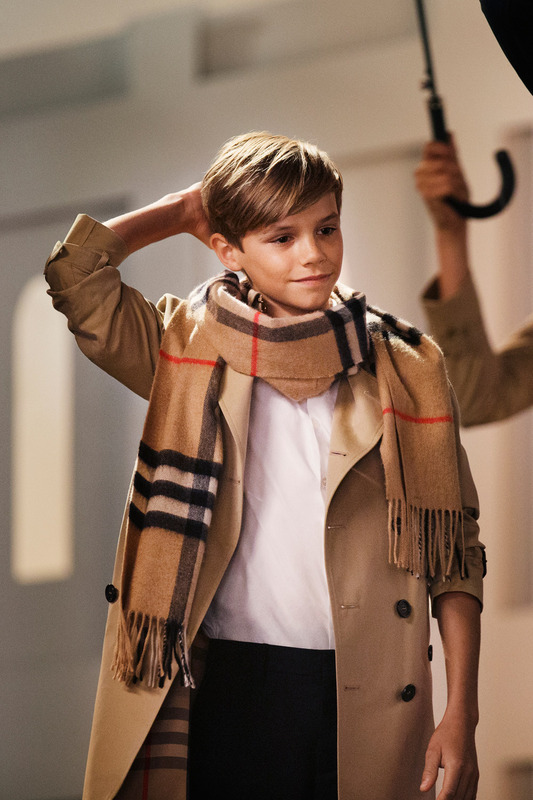 The whole feel of the short film was magical, festive and just plain Burberry! The music by Ed Harcourt was stunning and fitted the atmosphere beautifully. 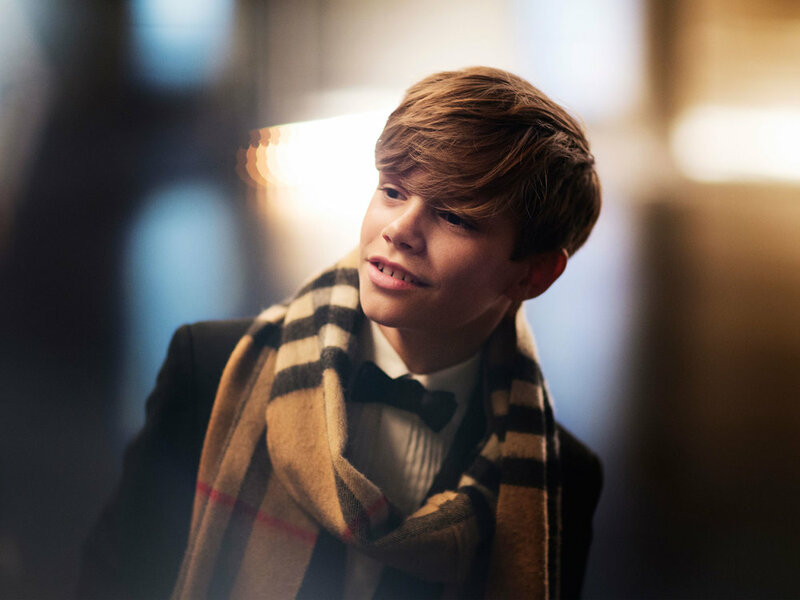 Featuring Romeo Beckham the festive film felt really warming even though it included elegant falling snow. The trench coats, tartan umbrellas and iconic scarfs looked breathtaking and modern, updating the feel of the classic tartan pattern. I loved the whole feel of the 'From London with Love' film and I can't wait to see what else Burberry release as it gets closer to Christmas.